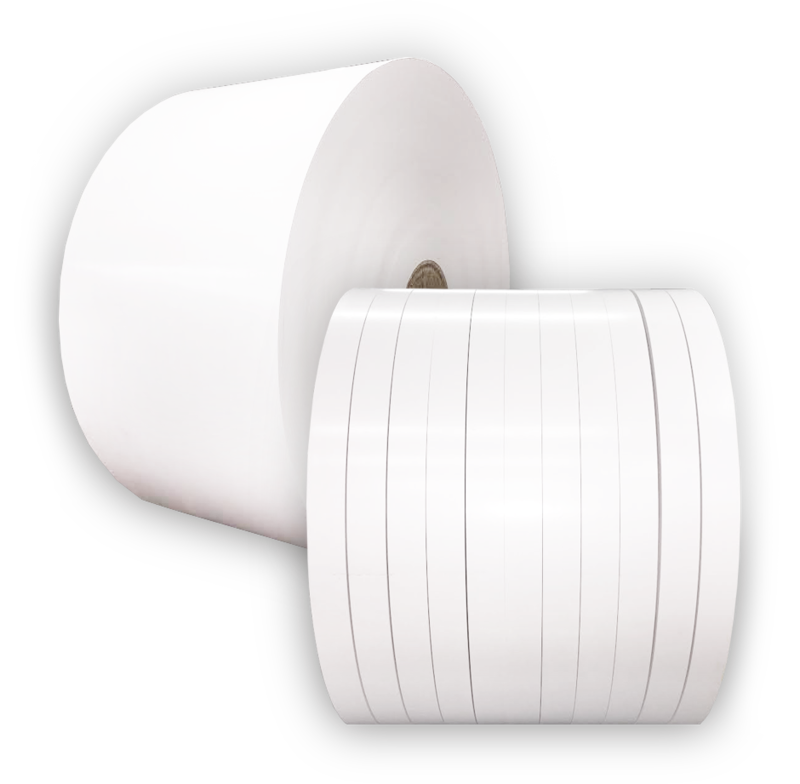 Converting customer-owned roll stock to sheets and narrower rolls. Guillotine trimming is available for sizes outside these specifications as well as die cutting services for industrial applications. Skids with picture frame tops are custom built, include a moisture barrier and are stretch wrapped and banded. Parent Roll Widths: 10" to 84"
Finished Roll Widths: 3" to 84"
Parent & Finished Roll Maximum Diameter: 84"
Parent & Finished Roll Core Sizes: 3" up to 16"
"You (W.E. Slitt & Sheet) are wonderful to work with!"